The controversy about whether kids’ ability to acquire intelligence and problem-solving skills is determined by nature or nurture has now been laid to rest. Nurture matters just as much as nature when it comes to kids’ cognitive development. 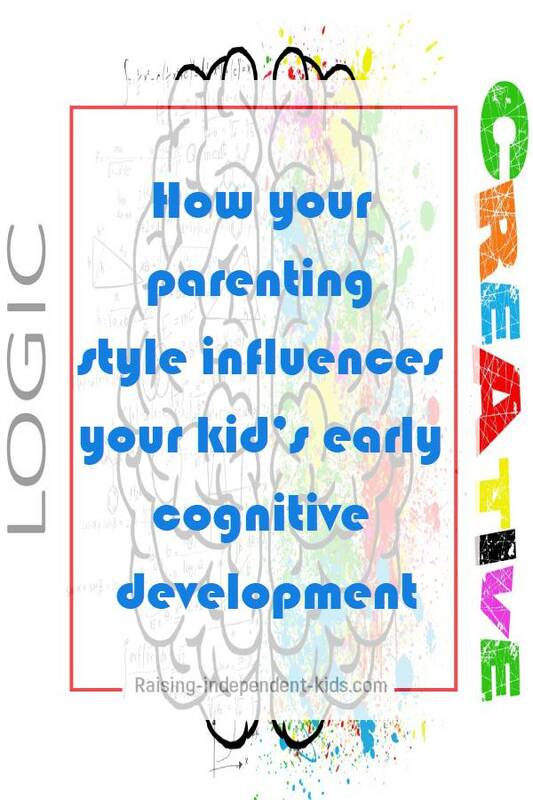 Cognitive development is defined as your kid’s ability to think and understand. 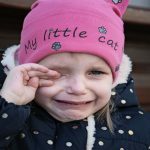 It relates to the development of skills such as language acquisition, the ability to keep information in mind, problem-solving skills and your kid’s ability to increasingly understand underlying abstract rules as he or she grows older. 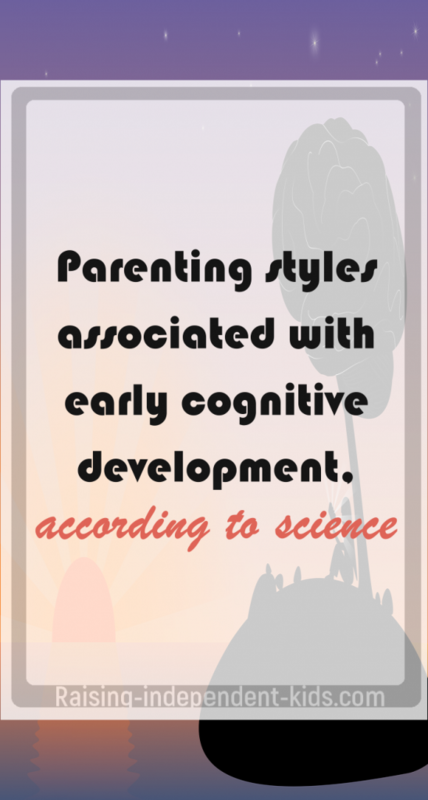 Research has found that certain parenting behaviours are associated with early cognitive development. Kids perform better when parents are involved, but parental involvement doesn’t necessarily refer to the amount of time you spend with your kid. 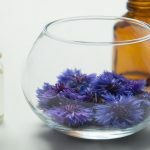 It can also refer to teacher-parent communication, your parental expectations, how you communicate with your kid about school-related issues, your involvement in school-related activities and meetings, etc. In one research, 187 parents participated in a study which examined their kids from birth through third grade. The objective of the study was to determine the relationship between parental beliefs, parental behaviour and children’s achievement. The study found that mothers’ level of education, parental involvement in school, and parental expectations had an effect on kids’ achievement in third grade. Although, the study failed to determine whether it is these early parenting factors that cause student achievement, its findings were consistent with other studies that suggest that parents can help kids develop cognitive skills. 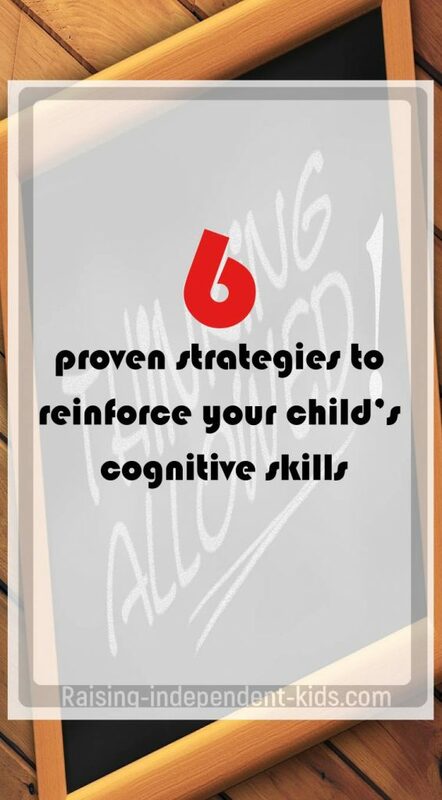 Helping your child develop cognitive skills. The power of games in the development of cognitive skills cannot be estimated. Different games teach kids different skills. Much evidence supports the benefits of constructive play and the ability of toys such as blocks to help your kid develop cognitive skills. Even games such as “Simon says” can help your child learn about focus and concentration. 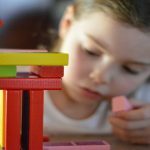 The best way to foster the development of cognitive skills is to vary the toys your kids have access to – construction toys, puzzles, dot-to-dot drawings, picture memory games, etc. Letting kids make decisions by themselves enables them to develop their cognitive skills. Even young kids benefit from structured decision-making. When we encourage kids to make decisions within specific frameworks – do you want to take your shower right now or immediately after your snack – we help them practice their decision-making skills. We can also encourage kids to develop problem-solving skills by constantly asking them questions – What do you think? What would you do differently? How do you think we can solve this? Many online resources propose fun ways through which kids can be active participants and develop important development skills. Most of these games force your kid to develop problem-solving and decision-making skills as they require him to come up with solutions within a set period of time. There is evidence that video games can help kids thrive. Reading and storytelling are powerful tools that can help your kid develop her cognitive skills. Stories force your kid to pay attention and work on her memory skills. They also help her develop her language acquisition skills. As one study suggests, books are more effective in teaching new vocabulary because adults tend to use the same words to communicate. In other words, books are more likely to use new words kids are unaware of. However, not all books are created equal. Remember to choose the right books. 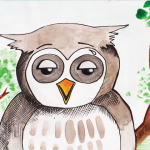 Kids’ books should catch their attention and should be beautifully written. They should also use age-appropriate vocabulary. When we encourage kids to sing along, we help them develop their cognitive skills. Singing requires your kid to memorize words and rhythms, and this helps him sharpen these skills. Songs can also help your child learn new words and can thus help in language acquisition. There have been suggestions that the amount and quality of sleep affects your kid’s cognitive development. 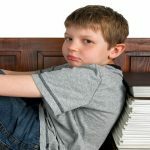 One study, for instance, found that non-regular bedtimes were related to lower cognitive test scores at specific ages. Although other studies have come to similar conclusions, it is still not possible to conclude that less intelligent kids are the result of poor sleep patterns alone. If you enjoyed this post, subscribe below to get evidence-based parenting information directly in your inbox every Monday!